The Continental Divide Trail Sign in Rocky Mountain National Park, Trail Ridge Road, Milner Pass. Ever wondered what it would be like to experience history? Then you&apos;re in luck. 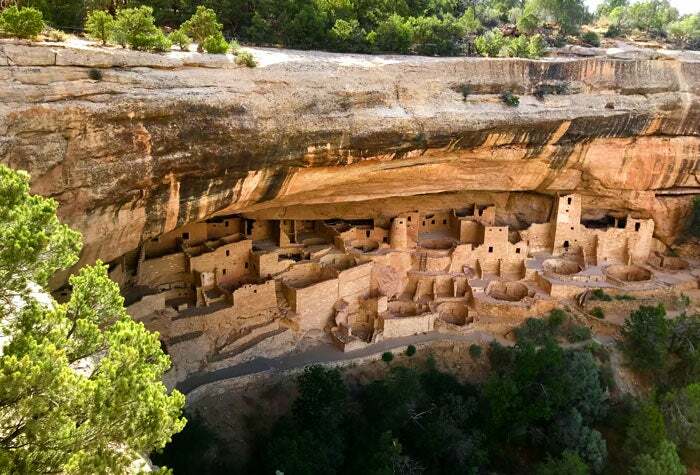 Three national historic trails pass through Colorado and, though not marked by a golden yellow brick road, they are marked and historical monuments are along the way so you&apos;ll be able to follow the historical route yourself. Adjacent to the Pony Express Trail, the Old Spanish Trail cuts through the southwestern tip of Colorado leading to the Pacific Ocean at the base of California. The trail is technically a historic trade route set up by the Spanish to move goods from New Mexico to where Los Angeles is today. The trail extends approximately 1,200 miles and enters Colorado just south of Pagosa Junction cutting upward at roughly a 20-degree slope. Major towns along the trial include Oxford, Dolores, and Durango. The terrain is usually the dramatic San Juan Mountain Range providing expansive views but harsh winter weather. The third and final National Historic Trail was a popular transportation and trade route from Missouri to Santa Fe, New Mexico. 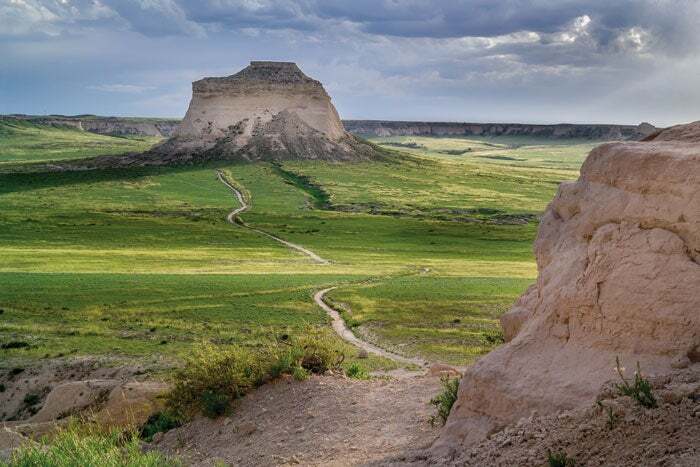 Though the trail has several routes, one in particular known as The Mountain Route enters Colorado through Kansas before dipping down into New Mexico. To experience the trail and check out the Santa Fe Trail Museum head down to Trinidad about 3 hours south of Denver along I-25. There you can check out interpretive exhibits featuring tools, clothes, and old artifacts that were used during the Santa Fe Trail&apos;s heyday. In many places highways parallel the trail enabling you to drive the route if desired. Then there is the granddaddy of long trails in the United States. The Continental Divide Trail (CDT) follows the spine of the Continental Divide from Canada to Mexico. The trial runs 3,100 miles and in parts has yet to be completed. There are no official maps for the entire trail but last year Backpacker Magazine sent several teams from across the United States to map sections of the trail and report back with GPS-data. One of the most requested states was Colorado and it&apos;s no surprise. The CDT passes over countless passes, through wide-open tundra, and along the spine of some of Colorado&apos;s most impressive mountain ranges. Some of our favorite sections include the Vasquez Wilderness close to Denver, San Juan Mountains for amazing scenery, and Buffalo Creek near Deckers, which is perfect for little kids and car camping. Witness the rebuilding and rebirth of local communities and the landscape itself after the 100-year flood of 2013.